CR Classes Online : These Video Lectures for CS Professional are as per latest ICSI Syllabus and will cover Full Syllabus with use of PPTs and Live Examples. These videos are enough for complete understanding of concept and will let you to score excellent marks in your exams. 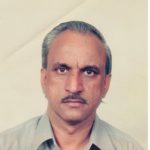 Prof. LK Soni he has more than 10 years’ experience in teaching related to law subjects. 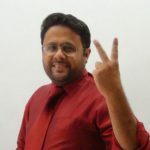 He provides exam oriented notes in simple language , teaching methodology is case study based , take practical examples of corporate world to clear the concepts of students, his unique Style of teaching is famous among students.